The BMW i8 - In 2009, BMW introduced the Concept Vision Efficient Dynamics: an exotic sports-coupe aimed at redefining driving enthusiasm as we know it. Growing into a gas-electric hybrid that is known today as the i8, BMW is fully prepared to challenge every pre-conceived notion about the future of driving. 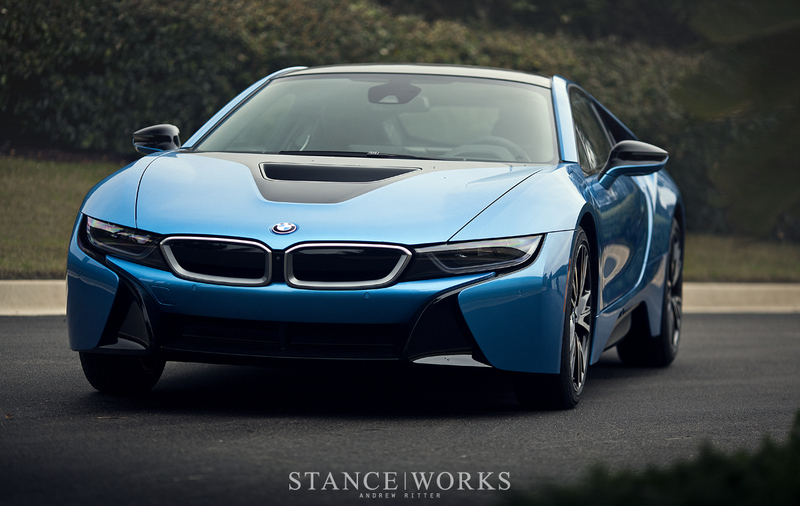 BMW defines the i8 as "the world's most forward-looking sports car" and it's hard to argue. After spending an afternoon with the brand-new machine, its aesthetics have left a lasting impression. It is, unquestionably, one of the most unique and distinguished cars I've ever had the chance to admire at length. Its design is unlike anything else on the road, past or present, and its styling separates it from every form of competition, German or otherwise. 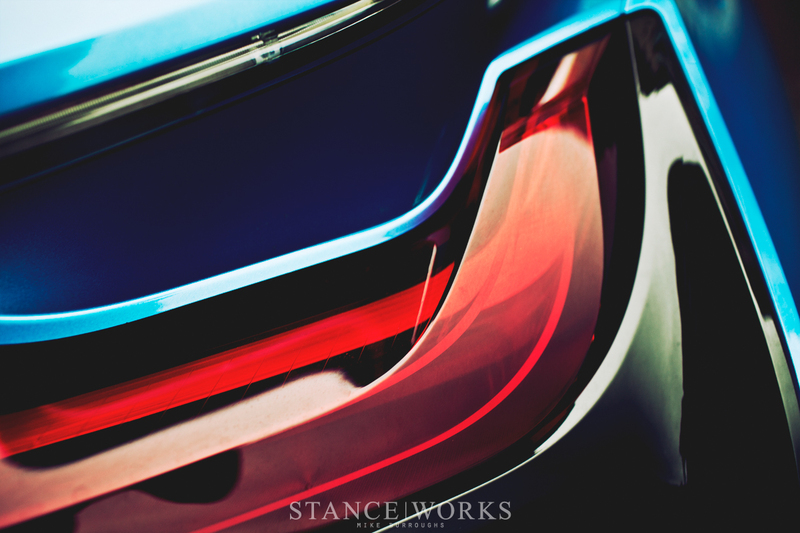 The BMW i8's bodylines trace back and forth, flowing from front to back with hints of the classic and iconic M1 bred in. The BMW i8 has a drag coefficient of 0.26, which falls in line with the i8's philosophy of blending form and function to seamlessly join efficiency with the driving experience. 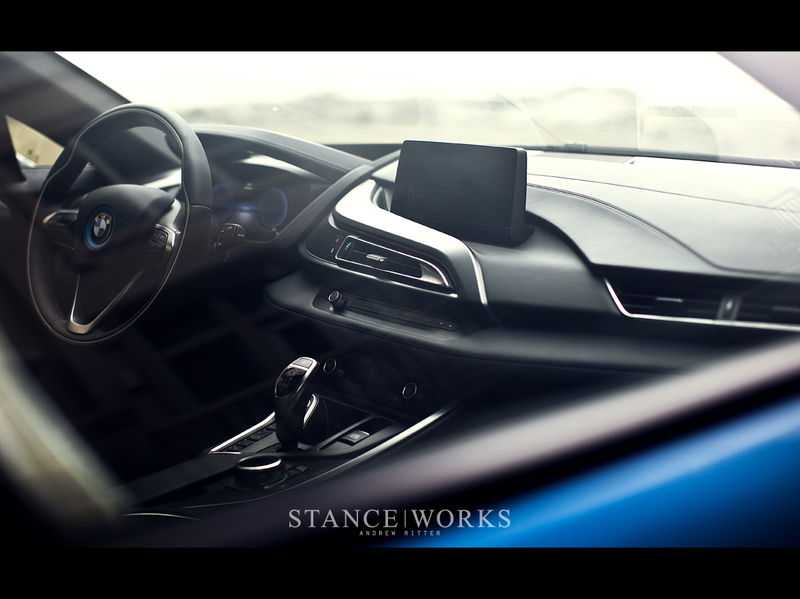 This is accomplished with a very unique driveline: underneath the BMW i8's skin lies two synchronous drive systems. A 1.5-liter turbocharged engine drives the rear wheels, while a pair of hybrid electric motors feed power to the front wheels. 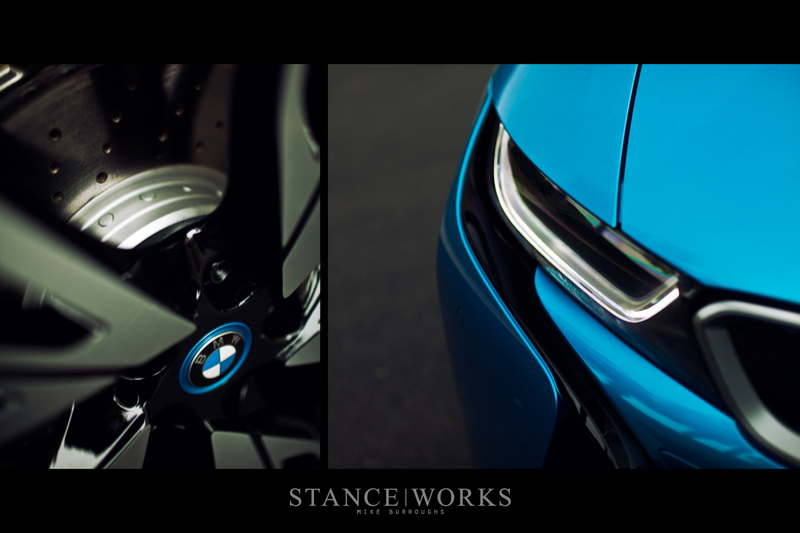 These drive systems work in unison, together pushing 362 horsepower and a serious 420 pound-feet of torque towards the i8's wheels. For many, it's a figure that seems underwhelming, but BMW's efforts aren't a lost cause. Instead, the BMW i8's leaps in technology are carried much further forward. BMW has introduced another new technology, which has been implemented into the very structure of the i8. The i8's chassis is largely built from carbon-fiber-reinforced plastic, which saves a lot of weight on an otherwise heavy platform. After all, hybrids are not known for their featherweight status. However, the BMW i8 tips the scales at just 3,285 pounds, which is indeed a featherweight by modern production car standards. 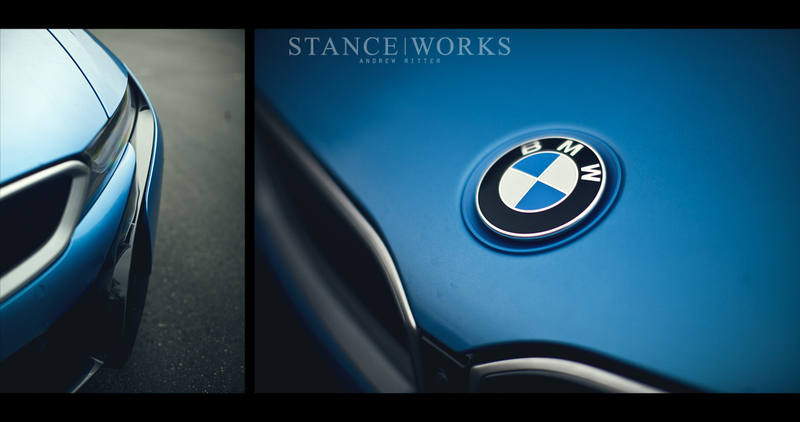 The i8 takes us back to weights found in sports cars nearly 20 years ago - much more familiar to the E36 realm, and any driver worth his weight can vouch as to how nimble the E36 M3 truly was. 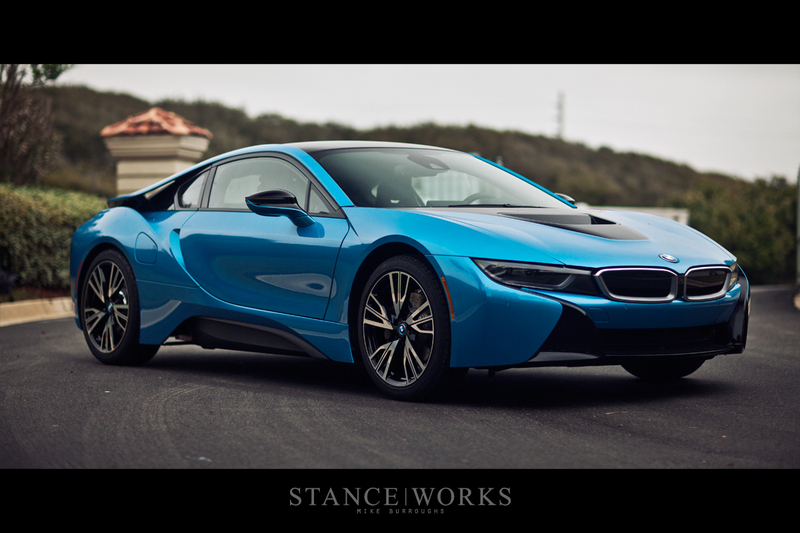 Paired with a higher output than the E46 M3, and it's clear that the i8 will certainly be a driver's car. 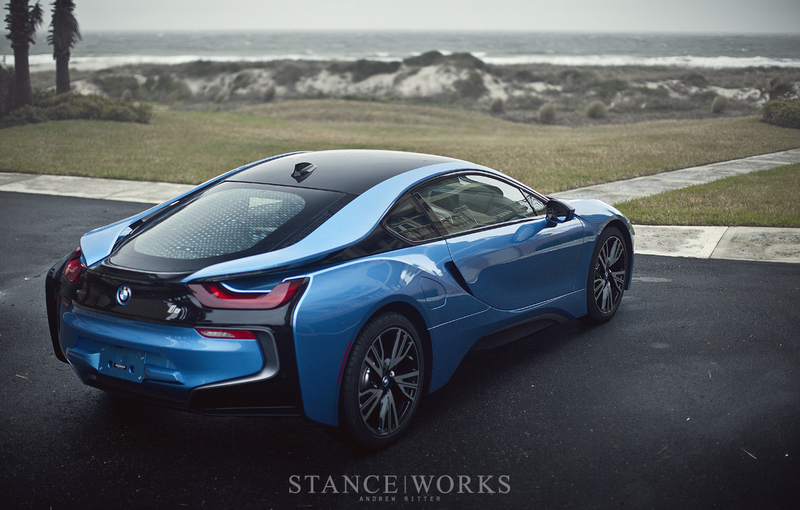 As most know, it's a car's power-to-weight ratio that truly gives it spirit, and the i8 falls perfectly in line. But since BMW's i8 is at the forefront of automotive technology, the sleek coupe takes its nimble, spirited power to a place the world has never seen before. 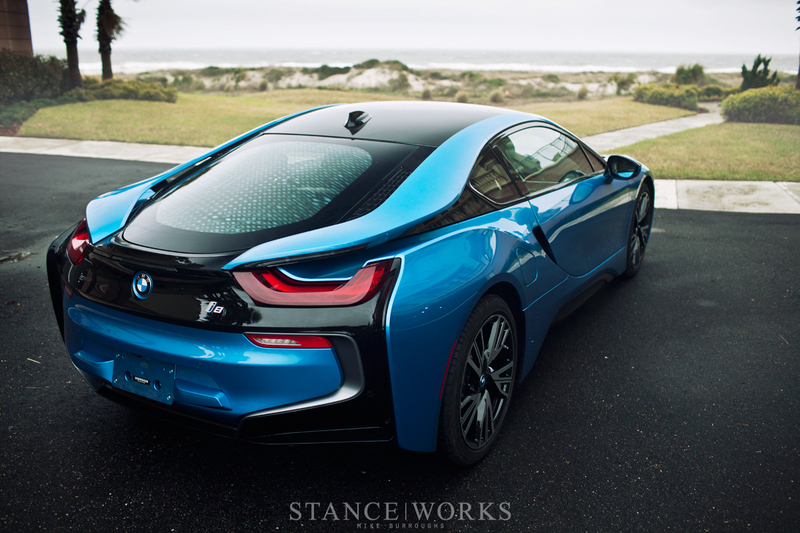 The BMW i8 touts a fuel consumption figure north of 80 miles per gallon - better than almost any other car on the road. Or, if you prefer, you can keep the i8 in full-electric mode, meaning a 22-mile range before the need to recharge, with no fuel necessary. 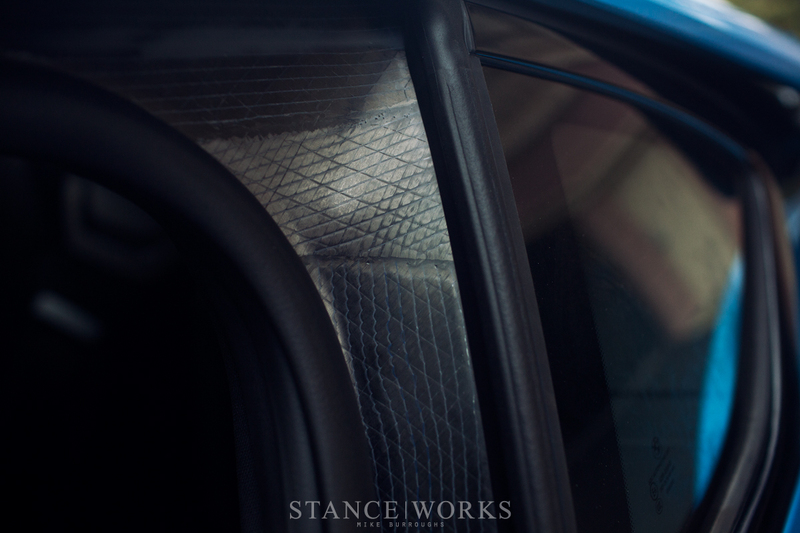 BMW's technology is carried inside the car, where the interior is sculpted to be driver-centric. 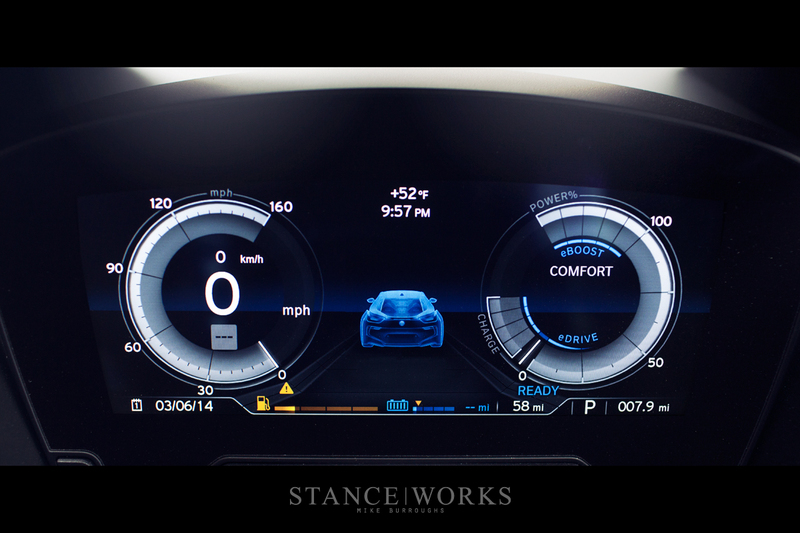 The futuristic dash display feeds all sorts of info to the i8's pilot, ranging from standard speed and fuel readouts, to a direct power readout for the electric half of the car. BMW's once-awful now-amazing iDrive is fully integrated into the hybrid management, transforming the daunting task of choosing between 5 driving modes into a simple, intuitive process that is seamlessly integrated into the driving experience. 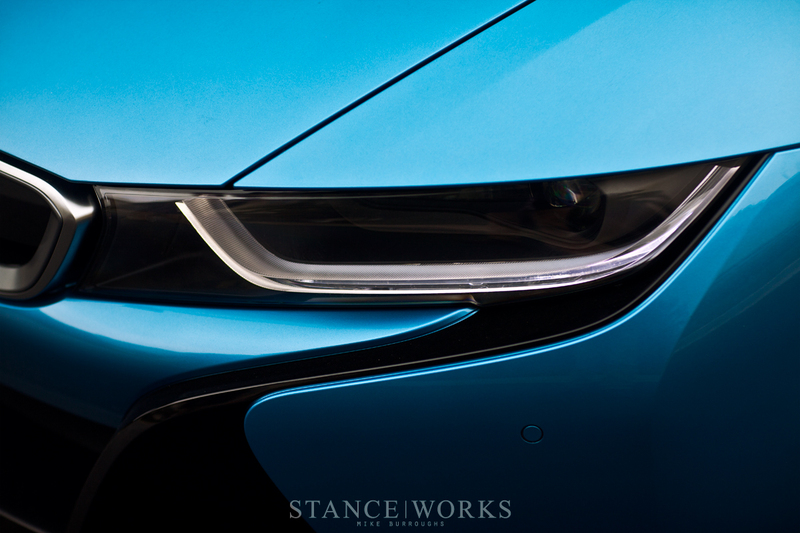 These features merely scratch the surface of not only the i8's inherent technology, but also the i8's potential. 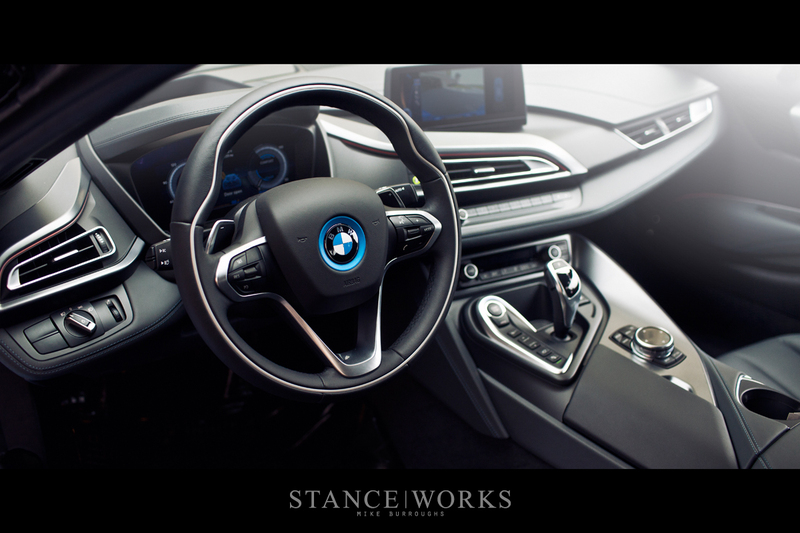 Nuances such as the car's ability to drive entirely electric at speeds up to 75mph, as well as its ability to utilize the gasoline and electric drivelines in unison to run down cars with far higher power outputs, all speak to the BMW i8's beautiful vision as an exercise in forwarding driving as a whole. The car in its entirety is a display of technology unlike any car I've driven before. While Elon Musk has made a rather serious name for himself in the world of electric cars, BMW has entered the arena headstrong. And sorry to say it, but Elon's cars certainly don't look this good. 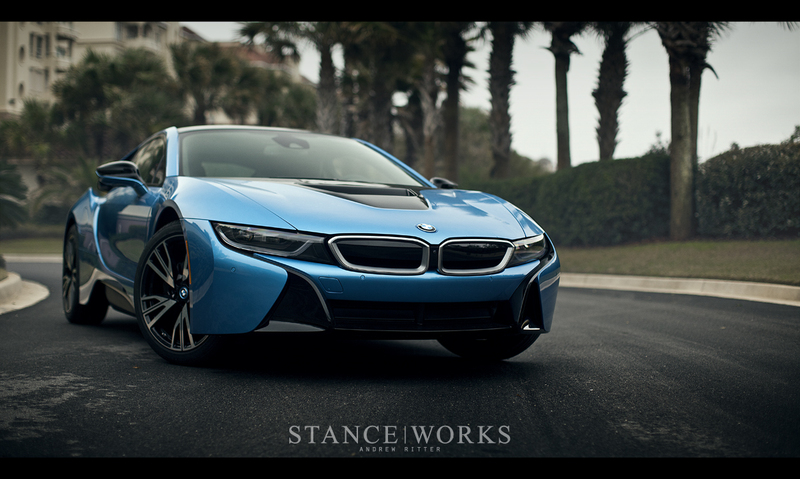 Past the i8's importance as an exercise in advancing automotive technology, it's hard for me not to simply dwell on its beauty. 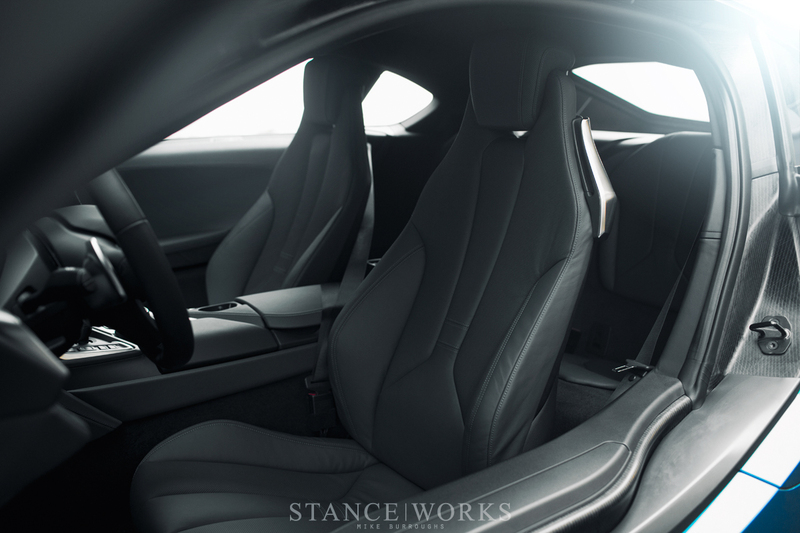 The i8 stands in a league of its own with an aerodynamically ground-breaking design that incorporates "layered design principles" inside and out . As sheepish as it sounds, I have absolutely fallen in love. As for how the BMW i8 drives... well, you'll have to wait for part two. gorgeous! I can’t wait for part 2! Mike, you did an amazing job! Photos look perfect as always! 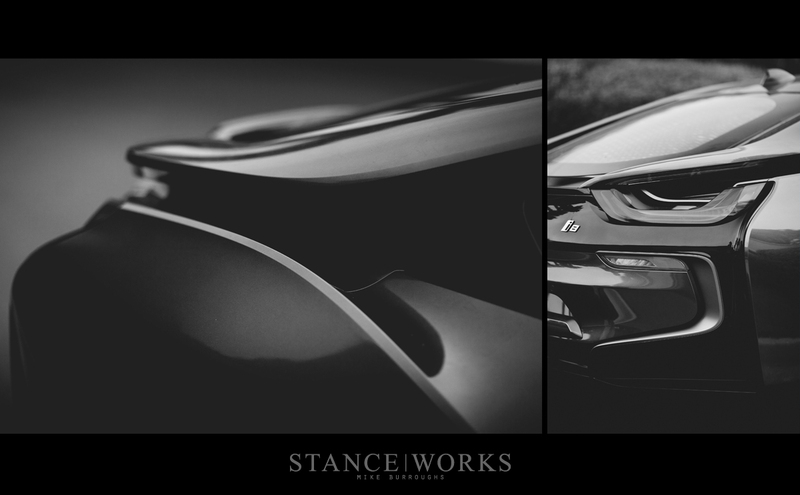 Ok, gotta rant on this one – first it looks way too Honda than German, second, in all the development of a car’s tech and styling’ we still have plain, simple, boring wheels on crazy futuristic bodies and hybrids should just disappear cars are meant to be heard – give me a throaty, powerful V8 any day. On a positive note, the photos are amazing!!! FWD on a BMW and Hybrid. Dumb. It looks like a Honda Insight as well. I knew I avoided reading this for a reason. Now I’ll be depressed the rest of the week. sawtooth4x4 it’s 4wd. Internal combustion for the rear wheels and electric for the front wheels. Only thing dumb here is you. Great car, great shots ! kev025 Ever heard of the bmw m1. 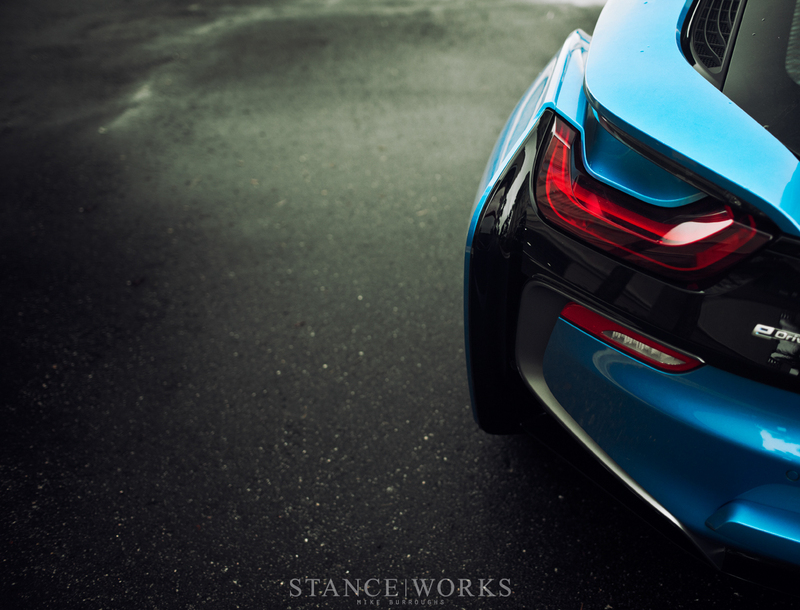 The i8 got lot of design elments of that car. It goes up to 75 mph electric? I’m sold!